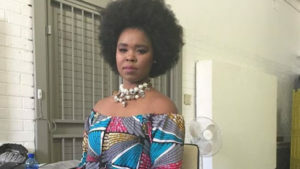 JOHANNESBURG-(MaraviPost)–Umthwalo hitmaker Zahara is collapsing under the heavy load of debts she is carrying on her shoulders. She claimed she was gearing up to sue TS Records as she did not want to be like other musicians “who die as paupers “. The star’s woes were compounded by Daryl Lynn Geldenhuys of Stupel & Berman Incorporated, representing Standard Bank, who we asked if the multi-award-winning artist had filed papers to oppose its application to repossess her car. 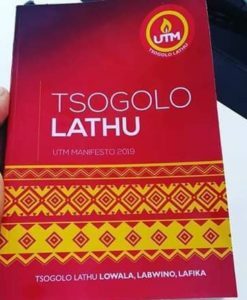 The singer, who amassed millions of rands in paid gigs and radio and TV royalties when she was at the zenith of her career as her album Loliwe sold more than 500,000 units, allegedly failed to pay back the loan.